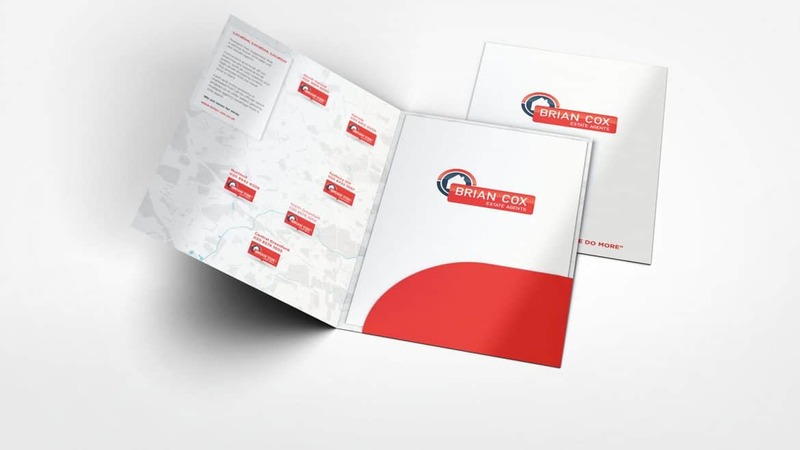 Brian Cox folder, designed by our In house design team and printed with a solid special red. Die-cut to shape and Matt laminated to give a quality feel and improve the shelf life of the product. 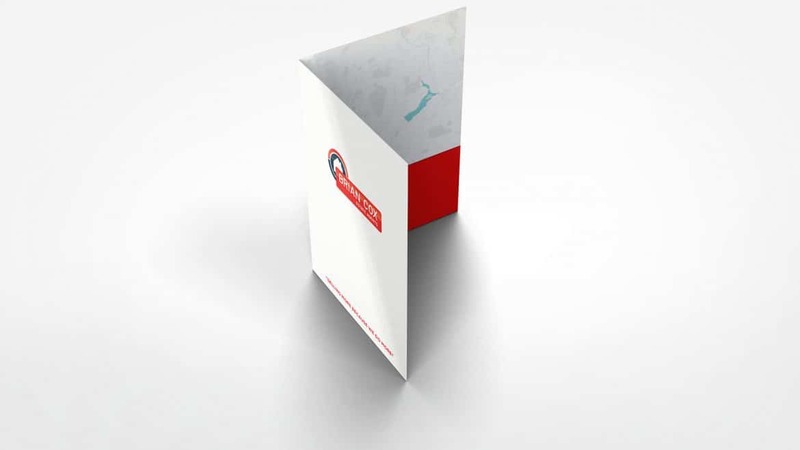 If you have a need for a beautiful folder to help promote your business please get in touch, our design team will be more than happy to assist you. We have lots of off the shelf options available, or can work with you to create something completely bespoke to your brand.